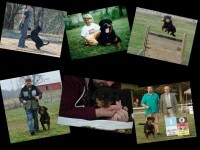 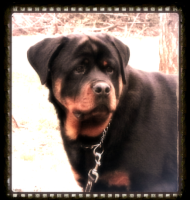 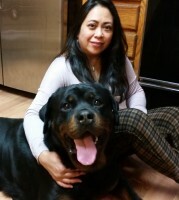 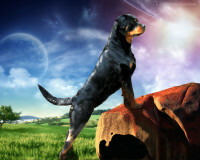 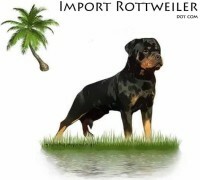 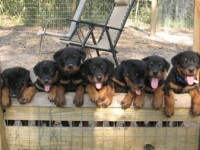 Our Rottweiler kennel is located in central Tennessee, a small town called Whites Creek, near Nashville, Tennessee. 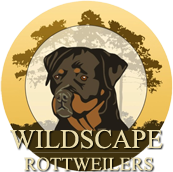 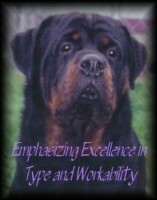 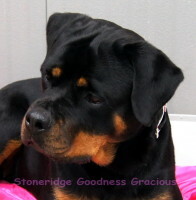 Our home and Rottweiler kennels are on 3 acres of land, surrounded by woods. 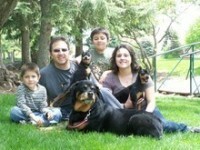 Located on the back of our property, we have a lake. 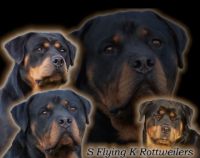 The air in the summer flows up the valley into our kennels, giving our Rottweilers a breeze to keep them cool.